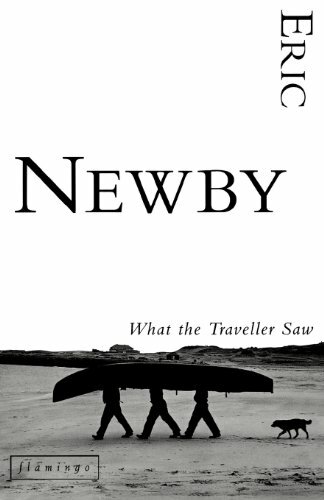 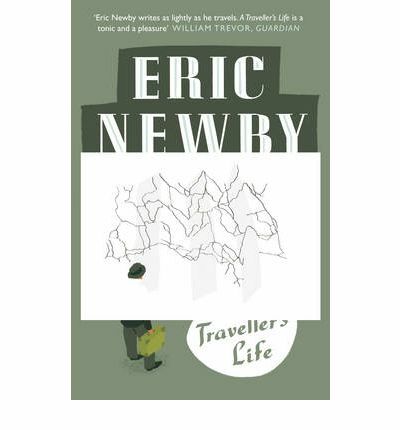 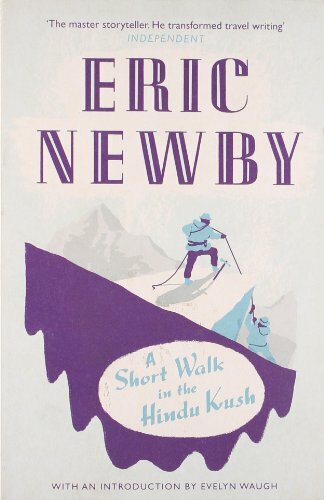 Eric Newby is well-known for his travel writing. 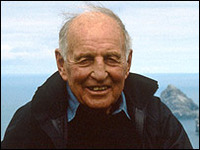 However, less known are his adventures during the years he spent as an apprentice and commercial buyer in the improbable trade of women's fashion. 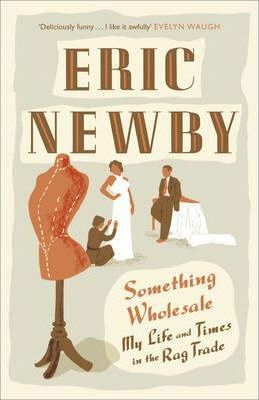 'Something Wholesale' is Newby's hilarious and chaotic tale of the disorder that was his life as an apprentice at Lane and Newby.